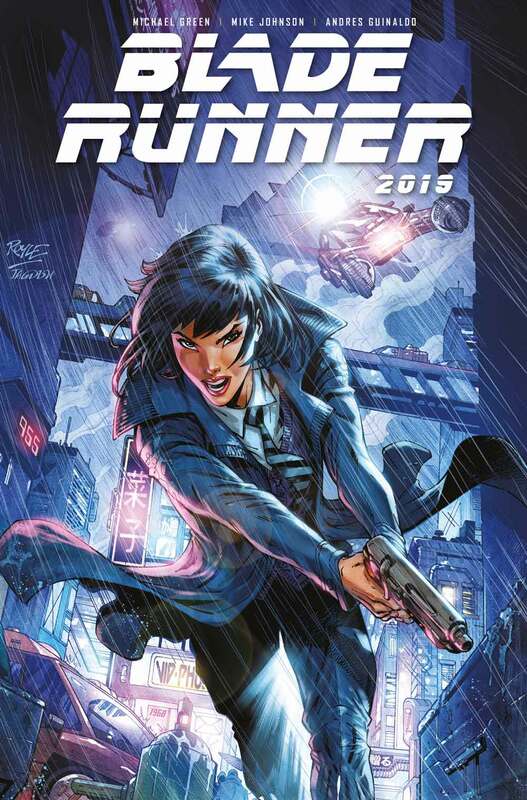 There’s a new Blade Runner comic book series due July 17th. 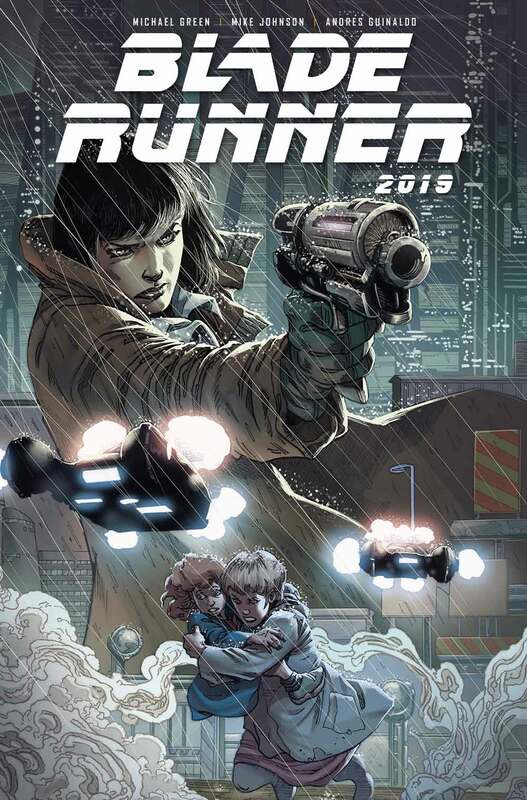 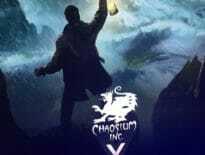 It’ll be original and canon, set in LA 2019 and following the Blade Runner Ash who is dealing with a Replicant kidnapping. 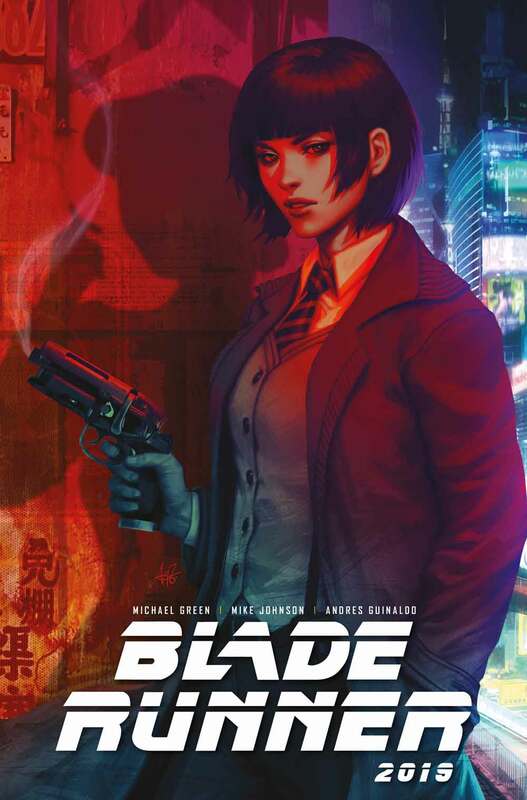 Published by Titan Comics, written by Michael Green (Blade Runner 2049, Logan, American Gods, Supergirl) and Mike Johnson (Batman/Superman, Star Trek), the comic is illustrated by Andres Guinaldo (Justice League Dark, Captain America). 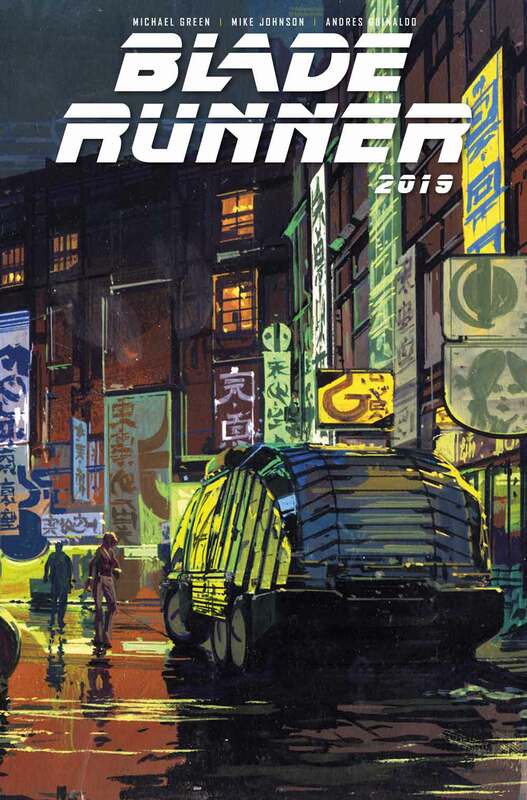 These four Blade Runner covers aren’t ‘final final’ so expect some tweaks before they hit the printers.